Use Liquid Latex Fashions exclusive Base Coat Foundation for easy application and removal of Liquid Latex Body Paint. 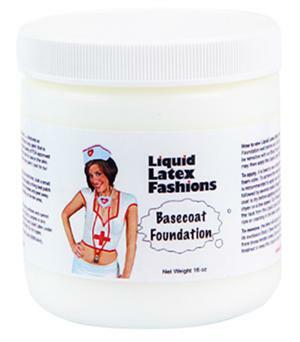 Apply our Base Coat Foundation to the area to be painted as an undercoat before applying colored Liquid Latex Body Paint. Enables colors to stay separated and allows for quick and easy removal of dried Liquid Latex Body Paint.